2019 has got off to a great start with the successful closing of a private equity fund for new energy projects in Cambodia and Thailand. 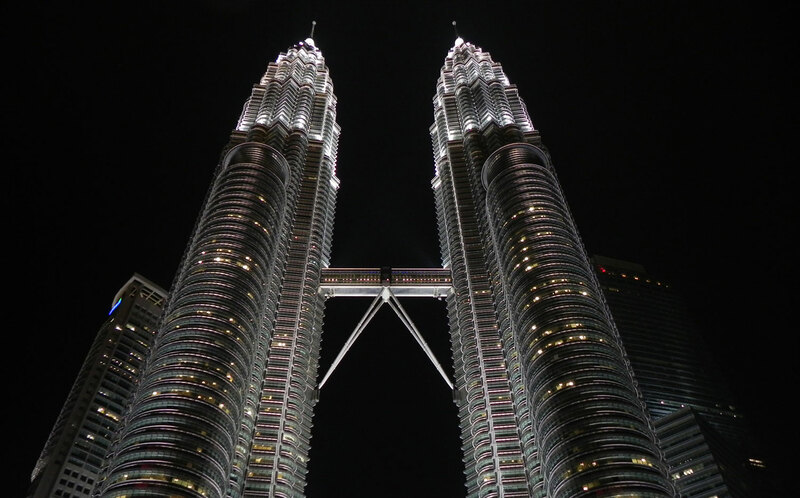 The fund, for a Malaysian client, totalled USD 140 million for biomass and solar projects to be built over the next two years. The fund has identified groundbreaking technologies that can contribute significantly to Southeast Asia’s drive to introduce on a wide scale new sources of energy that also offer interesting investment returns. Key to the successful closing of the fund, in which Kylla will be advised by a highly skilled and experienced renewable energy team in Malaysia, was our local network and expert knowledge in the sector. Most of the fund’s committed capital comes from institutional investors in Hong Kong and Singapore, and we expect more transactions in Southeast Asia, underlining Kylla’s commitment to the region and our ambition to grow beyond borders.